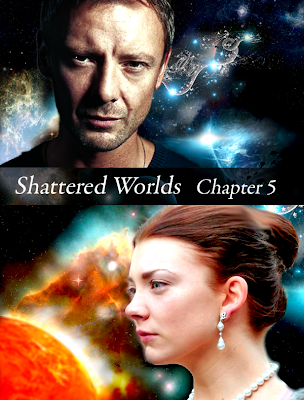 Shattered Worlds is part of a series called “A Timelord and his Madman”, but can be read as a stand-alone. The series include: (1) His Silent Mind, starting from the events of the End of Time, but with an alternative twist that the 10th Doctor was not forced to regenerate. (2) Judoon Justice. (3) A Murderous Feast. 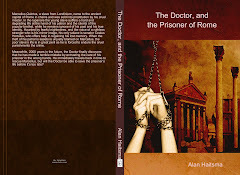 Synopsis: A mysterious portal on an abandoned spaceship brings the 10th Doctor and the Master back to their common past. One small act, and the Master sets things in motions that could lead to the dawn of a Golden Age, or to the destruction of creation itself.